Local residents gathered on Mission Street every Fourth of July to watch the annual Festival of Balloons Parade. For some, the first celebration of Independence Day after the inauguration of the 45th president was a call to appreciate the holiday in a different light than past years. 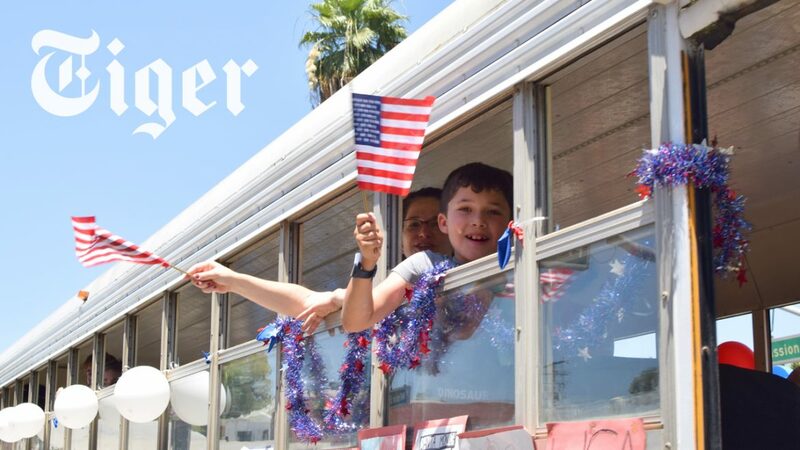 Regardless, all parade-goers gathered in common celebration for the Fourth of July, and, as Festival organizer Jim Anderson put it, “the future.” Watch Tiger’s coverage of the parade.